Samsung Galaxy S5 is the most awaited smartphone of 2014, we all know that and from time to time we get the occasional concept or render to drool at. Today we glance at the work of Raphael Warner, a 3D design created for O2 Guru TV. The Samsung Galaxy S5 concept shown here features a slightly curved case that makes me think of the LG G Flex and premieres an aluminum body. The screen bezel is minimal and we’ve got a 2K HD Super AMOLED screen here, with a resolution of 2560 x 1440 pixels. This is a 5 inch screen with a 587 PPI density and the device has a flexible chassis, that flexes up to 30 degrees. The OS is Android 4.4 KitKat with TouchWiz UI, but with a more elegant look this time. 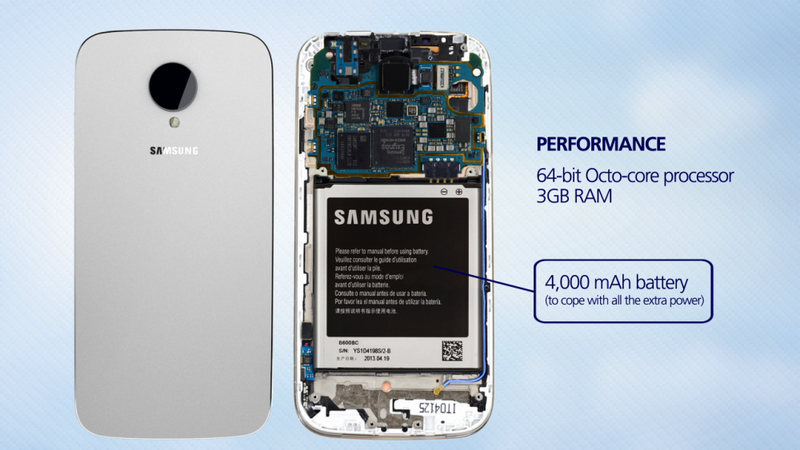 Under the hood we find a 64 bit octa core processor, 3 GB of RAM and a 4000 mAh battery. The camera is a 16 megapixel one with a huge lens, 4K video capture and the designer also integrated quad front facing speakers for excellent acoustics. 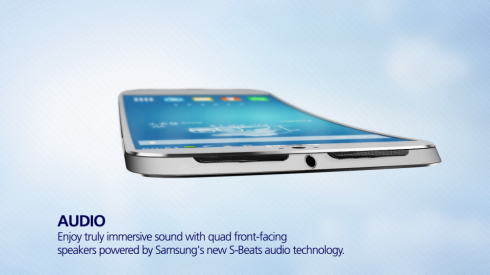 There’s also a new Samsung S Beats technology here on the audio side of things. 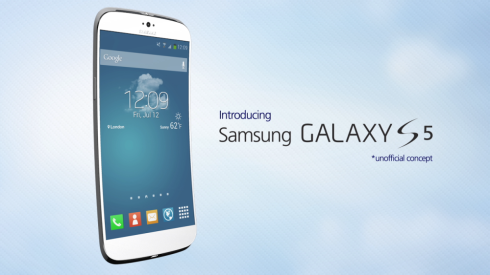 So, what do you think of this Galaxy S5 render? How close is it to reality? I’d say about 85%.